Following negative attention received earlier this week from their racially insensitive blackface incident, popular Idol group Momoiro Clover Z has cancelled a film screening and press conference with the Foreign Correspondents’ Club of Japan (FCCJ) scheduled for February 23rd. The photo in question was posted last week onto Twitter after it gained traction when tweeted out by New York Times reporter Hiroko Tabuchi and Wired writer Daniel Feit. 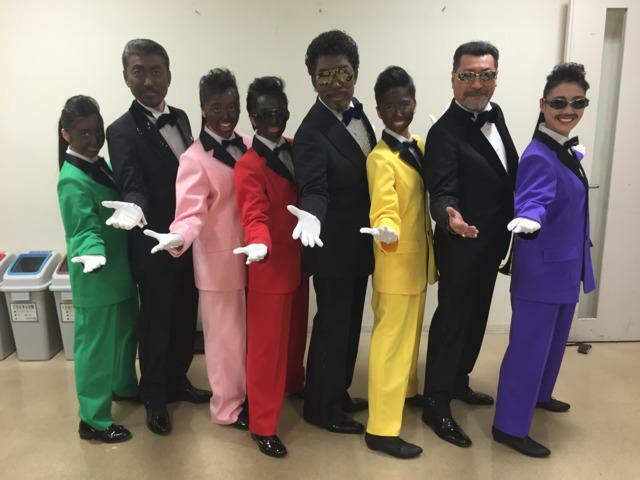 It was a preview for an upcoming Music Fair collaboration between Momoclo and Motown-inspired singing group Rats & Star featuring some members of both groups with their skin painted black to perpetuate racial stereotypes inspired by Rats & Star’s style of music. The press conference for foreign journalists was planned to discuss and answer questions concerning the upcoming film Maku ga Agaru (“The Curtain Rises“) of which the five members star in. According to J-Cast, an English e-mail from FCCJ was sent out to members on February 16th apologizing for the inconvenience of the cancellation without any explicit reason as to why it was cancelled. T-Joy joins us in deeply regretting any inconvenience this cancellation has caused. 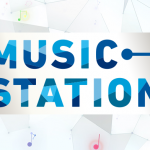 With their new film being released in just over a week on February 28, Momoiro Clover Z’s nation-wide schedule is packed with activities to promote their latest effort. Over-scheduling and exhaustion could be to blame with their “largest-ever promotion campaign” plan, but with all the press the group has received abroad where the issue is considered more of a sensitive and serious offense, it can be assumed that this cancellation was to solely to avoid answering questions about the photo. No word on the status of the episode airing nor a public response from the groups or management have since been released.